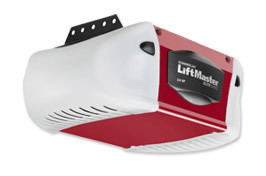 Don't let a power outage lock you out of your garage. 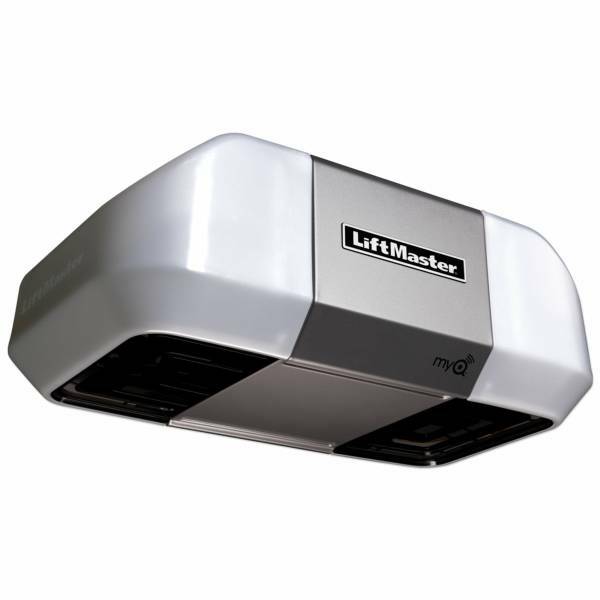 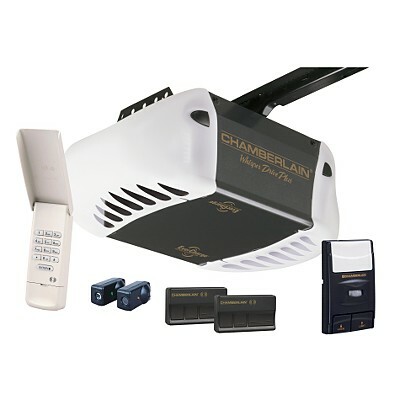 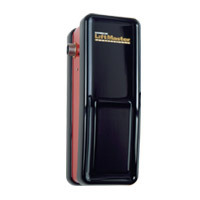 Our Liftmaster 8550 belt drive opener is the only professionally installed 3/4 HPS garage door opener with an integrated EverCharge® Standby Power System. 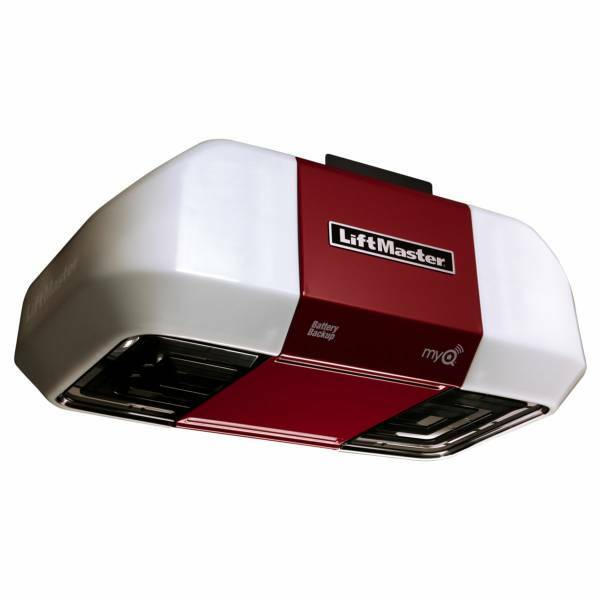 1/2 HP Belt Drive Garage Door OpenerSmooth-running reliability is what our enhanced 8355 belt drive opener delivers and it's quiet enough not to wake your guests in the bedroom above the garage. 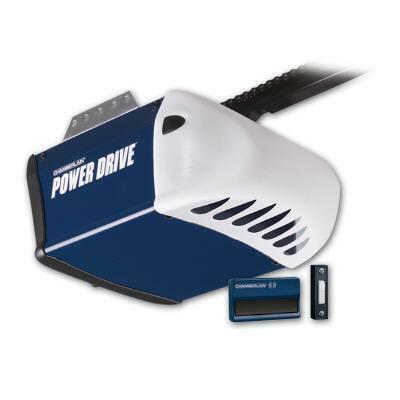 This unit comes with 4 years warranty on the motor and one year warranty for parts.